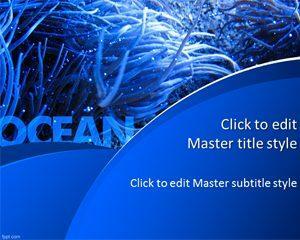 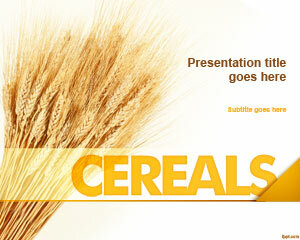 Organic Wheat PPT Template is a free PowerPoint theme for creating presentations on Agriculture Sciences and much more. 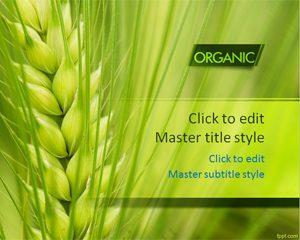 The master slide features a wheat plant on the left and title text on the right, while the word, “organic” is visible on its top right corner. 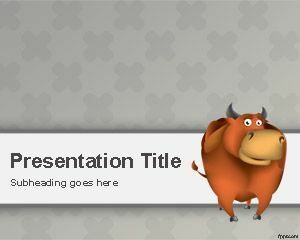 You may find free Organic PowerPoint themes as well as Agricultural PPT free slides on a diverse number of topics. 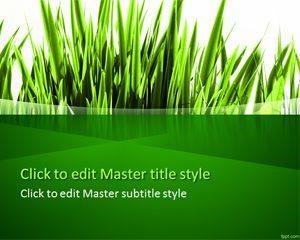 Since the Wheat grain is also Genetically Engineered, therefore, slides on the topic of Genetics may also prove helpful in your assignment. 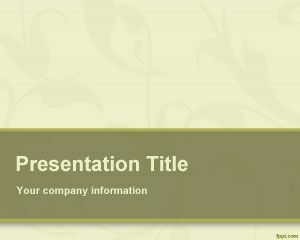 Download Organic Wheat PPT Template for Microsoft PowerPoint 2016 Mac and PC as well as Office 365 which is available online. 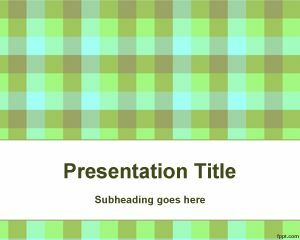 Useful for students and instructors alike, use this diligently prepared template design for delivering a presentation on topics related to the discipline of crop sciences, such as breeding and production of crops.